This mix is 🔥 Can't wait for this weekend! so hype for this weekend! 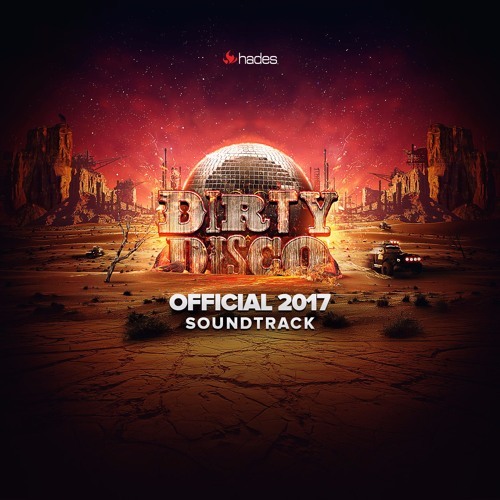 Super excited for Dirty Disco on May 20th! It is going to be an amazing night!